Can you rent lift chair recliners in South Houston TX? Yes you can! 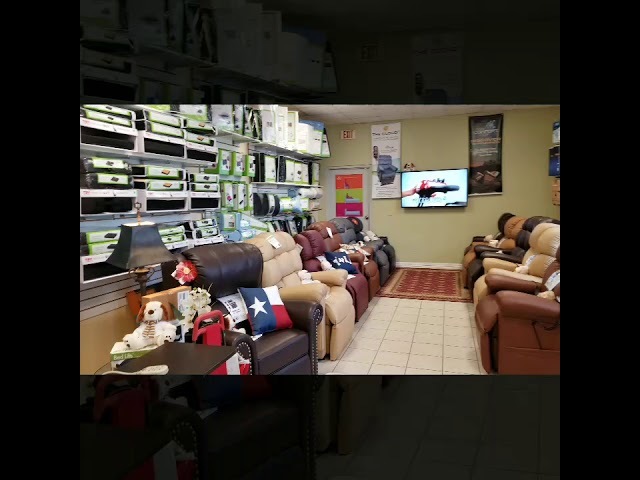 In addition to sales, E Care Medical Supplies also offers recliner lift chairs rentals in South Houston TX from two of the top lift chair manufacturers in the industry, Golden Technologies & Pride Mobility. We also offer deliver service to in South Houston to the following zip codes: 77587, and many more zip codes.